This is the Venom Universal Plug System. 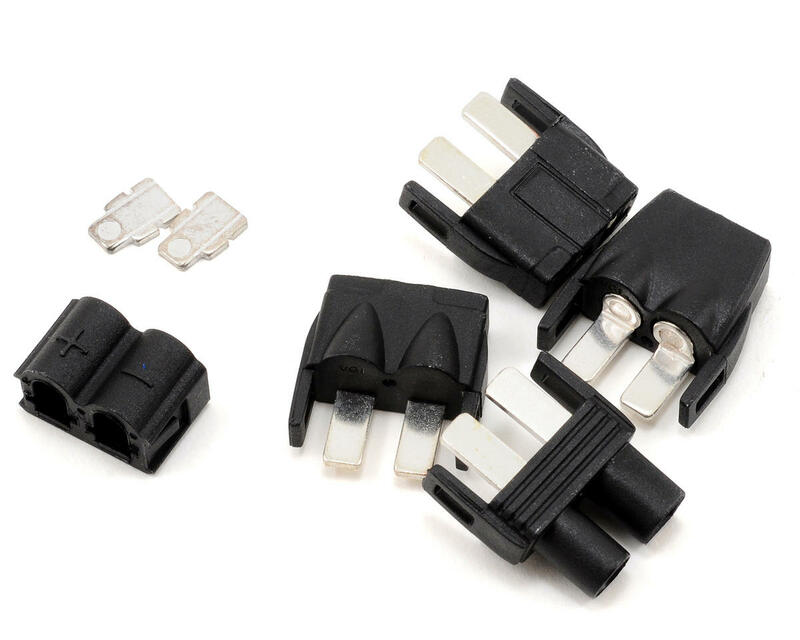 Today’s four most common battery plugs, Tamiya, Traxxas®, Deans and EC3 lack inter-connectivity between themselves. Venom’s new battery plug system features an easy to use, fool-proof interface that allows you to quickly convert batteries between any of the four most popular plug types. 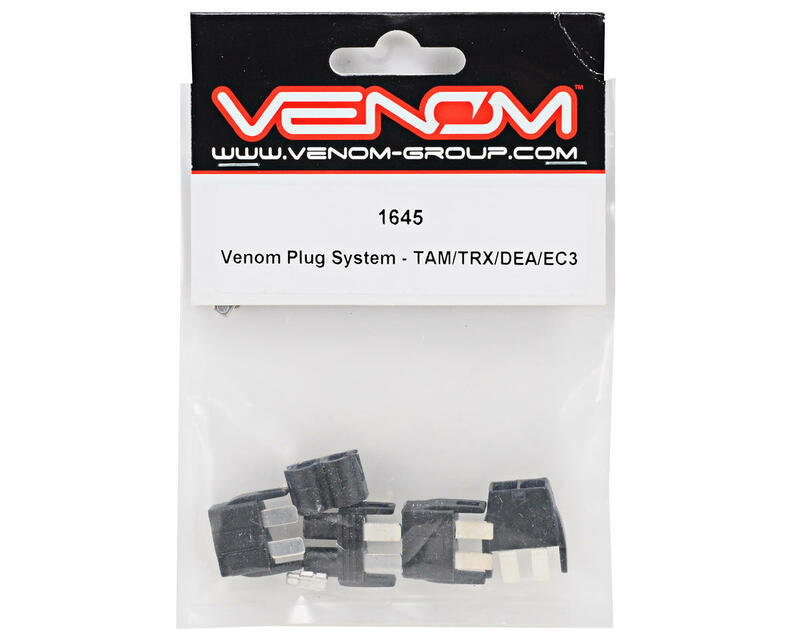 Venom Plugs deliver the power and flexibility you demand and allows users to convert their existing battery packs to this revolutionary plug system.